Is BR2 right for me? 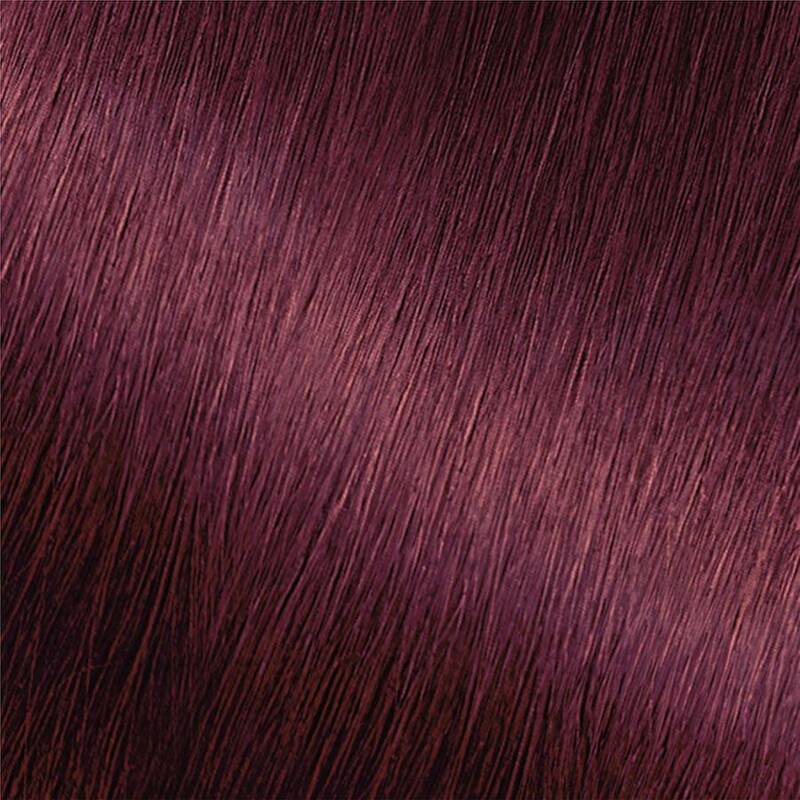 Garnier Nutrisse Ultra Color BR2, "Medium Intense Burgundy," is the middle of our three Ultra Color Burgundy shades and gives hair a medium, intense burgundy reflect. It is best for anyone with natural hair between medium brown and black. Explore our other two shades: BR1 and BR3. *For women with currently colored hair, there are special considerations for the color result you can achieve. Because of this, we do not recommend shade BR2 for hair that has been previously bleached, highlighted, hair that is predominantly gray, or if you have previously colored your hair "Medium Brown" or darker. For more help, use our Shade Selector Tool to find the perfect shade for you! Rated 4 out of 5 by karenemily from I really enjoy using this product every few months. I have found that it covers greys well, but since my hair grows quickly and I wash my hair often, it fades very quickly. Rated 5 out of 5 by mizzrawri from I like this product! it leaves your hair with a shine, and smelling really good! I like to use browns with this brand! they really seem to Pop! Rated 5 out of 5 by gabriellee1 from This is honestly the only box dye that I prefer to use. I actively dye my hair. Probably way too much honestly. But this kind doesn’t dry out the ends of your hair as I’ve found other brands do. And the after colour conditioner that comes with it lasts for a while too. The colour stays for a long time, also compared to other brands I’ve tried. Rated 4 out of 5 by claireybearx from Smells good for hair dye. The instructions are easy to follow. Comes with everything you need tons of shades. Beautiful at home hair dye experience and stunning results! Rated 4 out of 5 by amandasweet from This product is really easy to use. Unfortunately this shade did not take well to my hair, but that could have been user error. Rated 5 out of 5 by bethwigginschambers from I experiment with whatever hair color is on sale at the time, i really liked the extra weekly conditioner and especially the oil capsule smells wonderful!